What could be more important than your child’s health and safety? At Leap & Bound Academy, we make that our #1 priority. Our classrooms and other play areas feature only child-safe and age-appropriate equipment. We regularly clean and sanitize the facility, including the classrooms, equipment, and play area. We serve food fresh and with industry-standard sanitary measures. On the occasion that a child does get sick, we send them home for their protection and the protection of others. Safety is our #1 priority, so you can trust that our eyes are on the students at all times. Our teachers put away their personal belongings at the beginning of the day to avoid distraction. When a teacher’s needs would remove her attention from the students, she requests assistance from another staff member. This way, no child in our care is ever left without proper supervision. All of our staff, including those in the office, are cleared to work with children by the FBI and the California Department of Justice. Leap & Bound Academy places a high priority on personal hygiene. We consider cleanliness a part of safety, so we emphasize teaching our students to wash their hands properly and regularly. There is a dedicated hand-washing time before and after each meal. We know that leaving your child in someone else’s care can be the hardest part of your day, so we take every precaution to make our school feel and act like a second home. The South Bay is home to a stunningly diverse population. Leap & Bound Academy is dedicated to serving the diverse community that surrounds us. This is reflected in what you see walking in: We don’t just cater to one type of student. 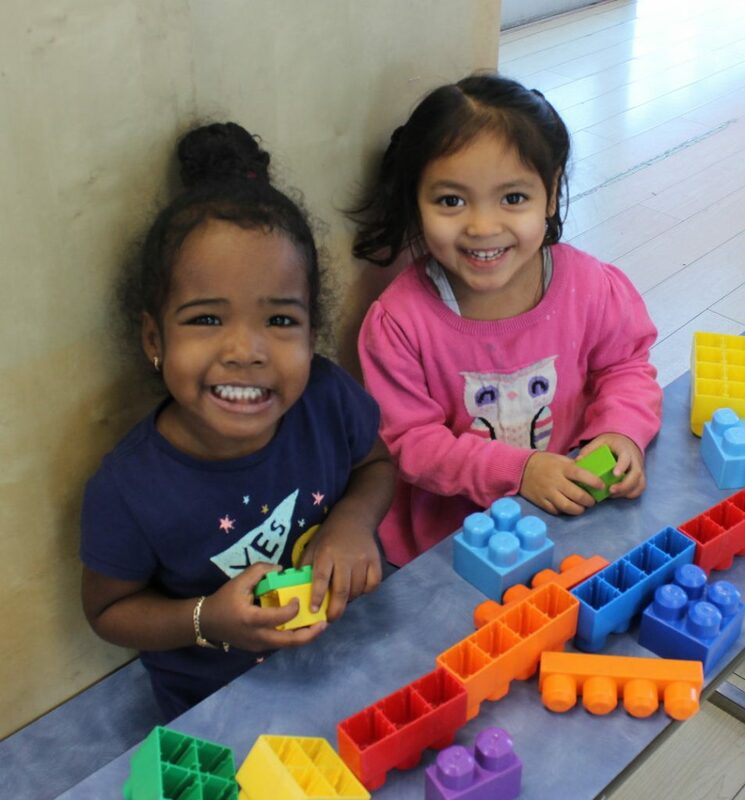 In the spirit of inclusion that inspired us to create a continuous program across 4 years of age, we also welcome students of any gender, ethnic background, religious community, or disability. Our staff is trained to enforce this policy, practicing acceptance in active ways. For example, we keep a record of every student’s dietary and sensory needs. In the spirit of the great American “melting pot”, we serve these needs all mixed up in the same classes. Our support of diversity is also reflected in our staff. Visit the “Staff” page to learn more. Nutrition is one of the most important parts of staying healthy, especially in a child’s formative years. Chef José– our in-house chef– serves homemade, hot lunches every day. 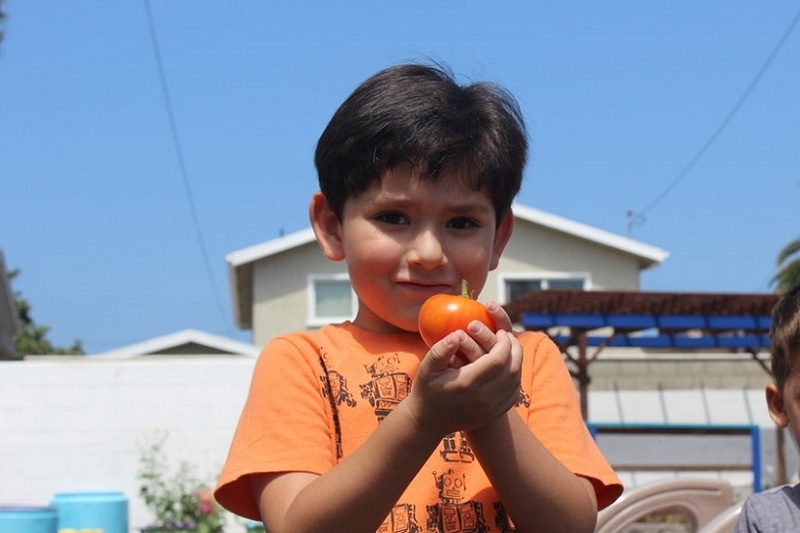 Fruits and vegetables are picked ripe from our facility’s own garden whenever they’re in season, and sometimes food is prepared right in the classroom! We provide balanced, nutritious meals and snacks, and encourage our students to make healthy choices and to try new foods. We serve lots of protein, whole grains, and no fried foods. In consideration of the most common allergies, our school is 100% peanut- and tree nut-free. We offer a vegetarian option for each meal. We will do our best to accommodate your child’s dietary needs. A MESSAGE FROM CHARLIE THACKER, CO-FOUNDER AND CEO OF LEAP & BOUND ACADEMY. In the summer of 1989 our first son, Chase was born, and so started our journey in early childhood education. His mother Diana took a voluntary layoff to spend more time with him, but was soon itching to stay active and give back to the community, so she returned to work by creating Mommy and Me classes for other families. 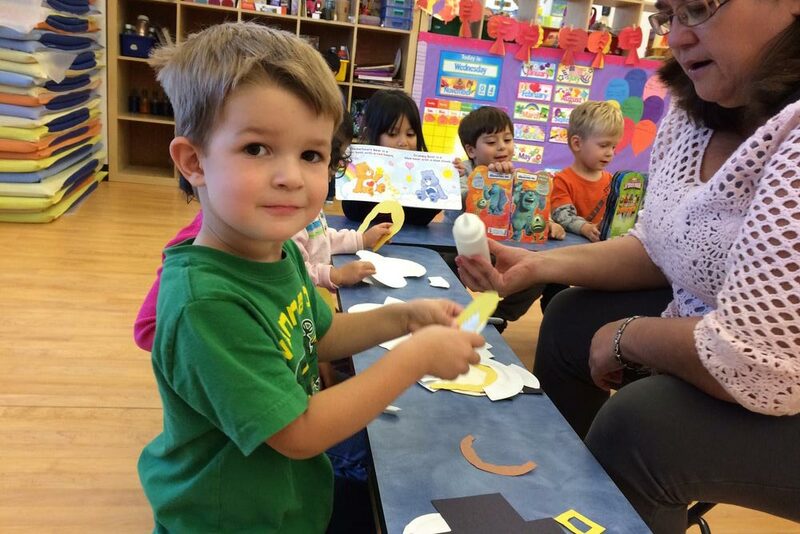 Over the years, the Mommy and Me program grew into a transition school, helping infants and toddlers get ready for preschool. 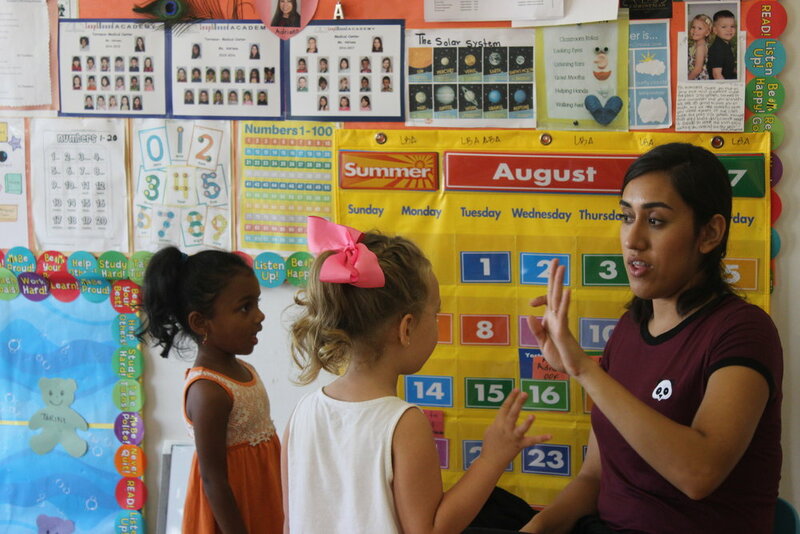 By 2003, we realized that those intimate classes could no longer handle the needs of such a vast and diverse community, so we expanded to a licensed child care center in Torrance. Thus the first Leap & Bound Academy was established. 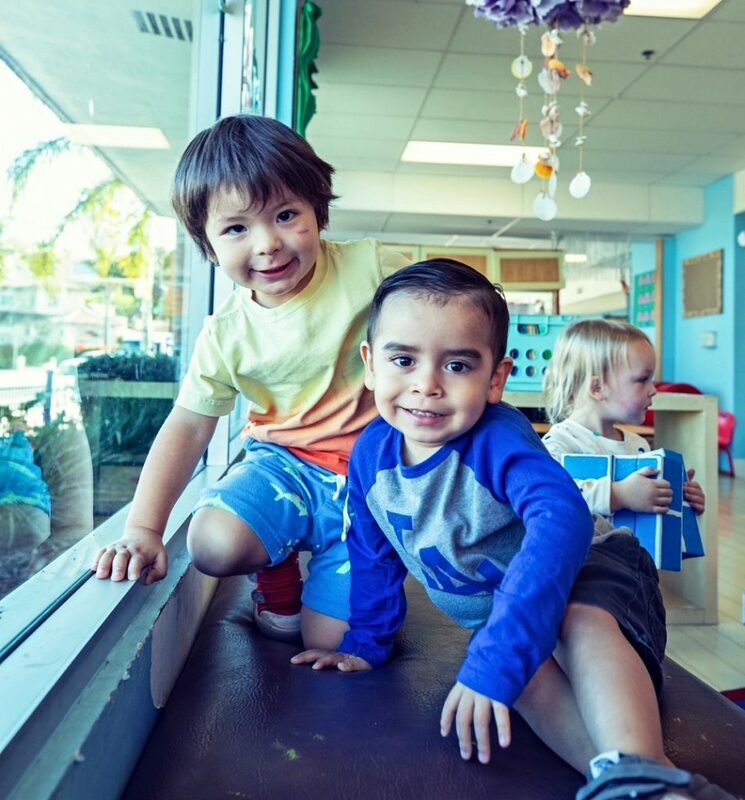 By combining a transition school with all the programs of preschool and kindergarten, we created the unique model in which Leap & Bound Academy still operates today: Providing parents with all the benefits of transitioning both in and out of preschool, with all the convenience of a continuous 4-year program. Within a few years, word spread of Leap & Bound Academy and we began to receive more applications than our one school could handle. So in 2007, Diana and I established a second Leap & Bound Academy in Redondo Beach. The Redondo campus quickly filled to capacity as well, so in 2012 we opened a third location, Leap & Bound Academy Medical Center in Torrance. All three locations continue the same now-revered model of preschool, earning the reputation of setting up students for success in elementary school. We chose the name Leap & Bound to reflect our strong academic focus. 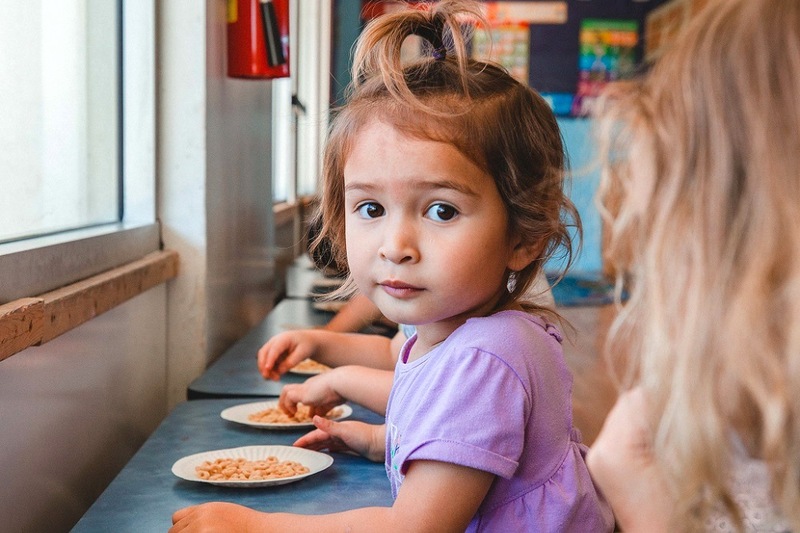 Preschool is more than just childcare; it’s a headstart on all of the skills that most children are rushed into in a high-pressure 1st grade. 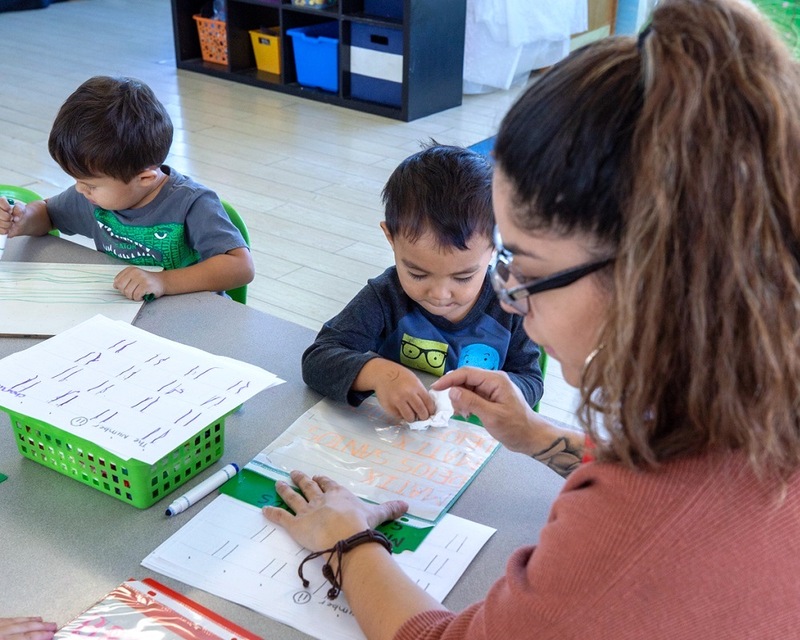 Our focus on individual learning throughout the preschool curriculum aims to prepare the children with reading, writing, and math skills that are above grade level. 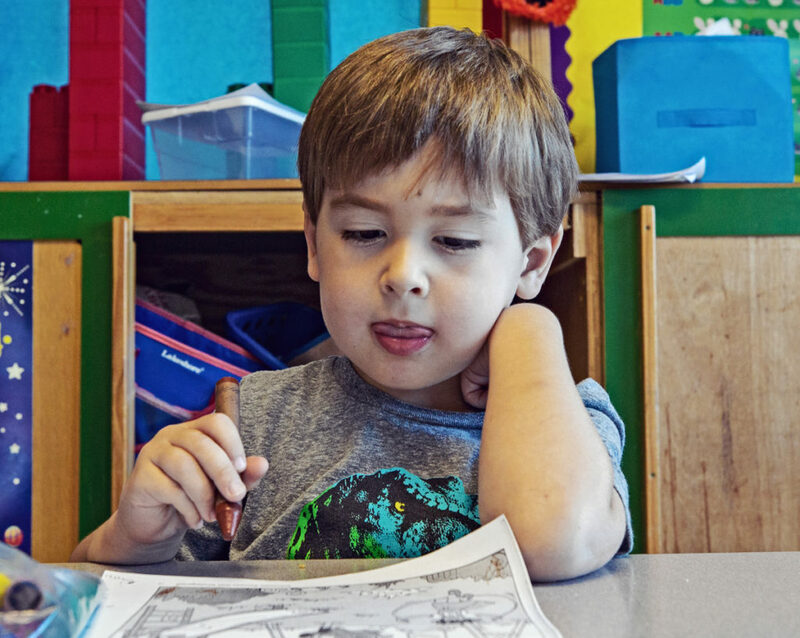 As it turns out, our vision has been validated by the stories of our graduates: The result of this academic focus is that most kindergarten children transitioning from Leap & Bound enter the first grade as skilled readers and out-perform their non-Leap & Bound peers. Our graduates are known for their consistent academic success, surpassing typical development by leaps and bounds. In May of 2015, our son Chase graduated from the University of Colorado, Boulder. Having navigated the whole school system himself, he now has enough experience to run a business, and has returned to Leap & Bound Academy, serving as the General Manager for all three schools. We are so proud to hand the reins over to the next generation, and we look forward to hearing similar success stories from the people we’ve had the honor of serving.